Hello my friends, this has been a great week for outdoor events, for traveling or just sitting on your porch. The weather has been good. I wish you all joy, happiness and good health. This week I want to give honor to a few people you may know, or you may not know, but you should. These are a few people that I choose to acknowledge because they should know we appreciate them. 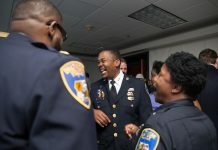 The photos in my column this week kind of speak a thousand words. I wanted to acknowledge these individuals because they should be acknowledged. I will try to do this every month, because you would be surprised who your neighbors are and what they do in the community; that is a positive thing. This is good stuff, this is happy stuff. 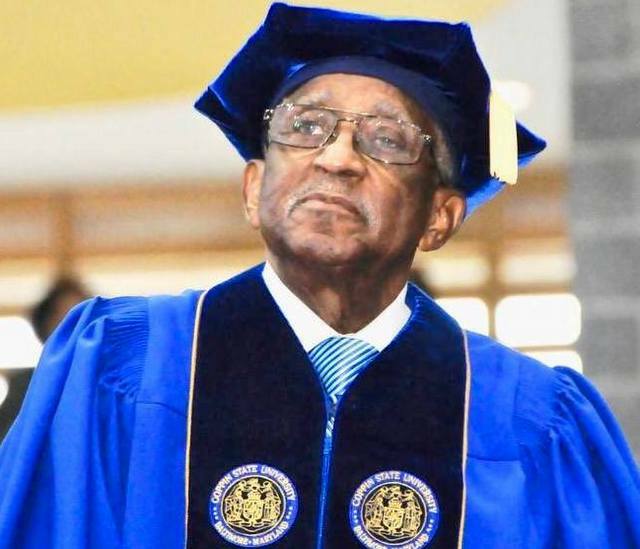 James “Winky” Camphor, well-known, well loved person; an advocate and an Alumni of Coppin State University as well as a philanthropist, who also received his Master’s Degree from Coppin State in 1957 was recently honored with the “Doctor of Humane Letters” by Coppin State University President, Dr. Maria Thompson. At age 91 this man just keeps on ticking. Congratulations my dear friend! Well deserved. Award; Heart of Love Award; Emmanuel C.C. Church Living Legends Award and the Harlow Fullwood Award, just to name a few. 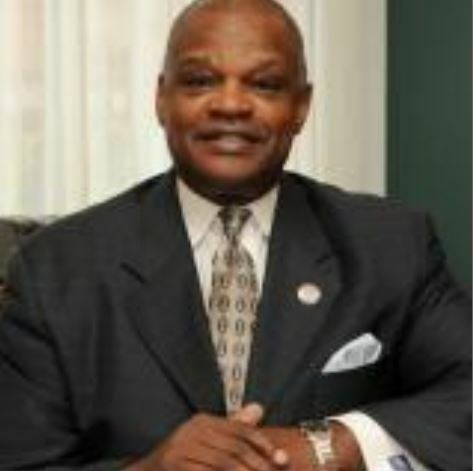 Lou Fields, founder and CEO of BBH Tours, founder and President of Greater Baltimore Black Chamber of Commerce and Radio Personality on Live Radio One Talk Show, is hosting his annual Langton Hughes Book Fair on July 22, 8 a.m. to 2 p.m. at the Empowerment Temple AME Church 4217 Primrose Avenue in Baltimore. This event is open and free to the public. For more information, call 443-983-7974. FYI: Lou Fields of the Baltimore African American Tourism Council of Maryland is hosting his 2018 Black literature program, the Langton Hughes Book Fair on July 22, 8 a.m. – 2 p.m., at the Empowerment Temple AME Church, 4217 Primrose Ave., in Baltimore. The admission is free and it is a family event. Authors, publishers, literary agents, publicists, editors, proofreaders and books of various uplifting genres are welcome. Many Maryland/D.C. authors are participating. Prof. Doland Hubbard will receive the Langston Hughes Literary Award for his outstanding contributions to the world of literature. For more information, call 443-983-7974. 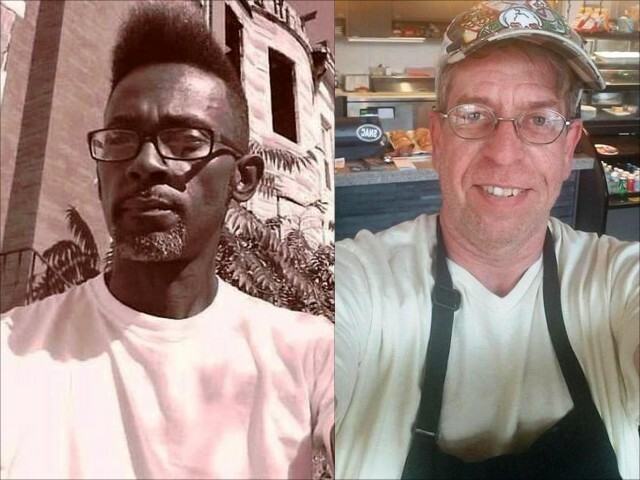 “Downtown” Kevin Brown and Bill Maughlin, the owners of Station North Arts, located at 1816 N. Charles Street and Nancy’s by SNAC, are the talk of the town for their delicious food, their impeccable services and their wonderful personalities. Their restaurants are multi-cuisine; serve breakfast, lunch and dinner, carryout and dine-in. Other than the excellent food they serve, their walls display great art work. They both are much loved, very popular and well respected throughout the community. FYI: Liberty Live Summer Concerts, headed by a young lady named Kelley Carter, is really alive and jumping July 20, with DJ Tanz and percussionist Davon McCoy, July 28 with more live entertainment, TBA. On August 3, Chandra and the Ryze Band will perform. Concert time is 7 p.m., but the event starts at 5 p.m. and goes to 9 p.m., in the 4100 Block of Dear Park Rd., in Randallstown on the street across from the shopping center parking lot. I will see you there. 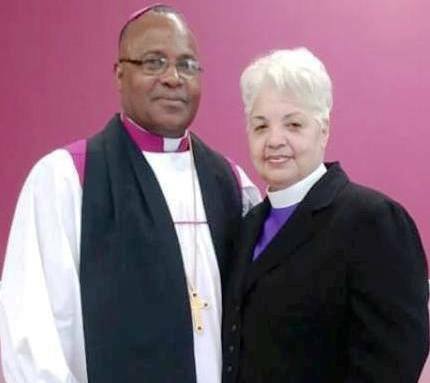 Bishop Ronald & Elder Candace Willis celebrate their 23rd Wedding Anniversary this week. 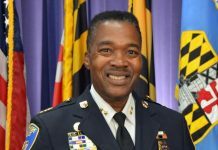 Bishop Willis is the pastor at Greater Works Kingdom Ministries, (a Nondenominational Church) located at 3610 Eldorado Avenue in Baltimore, Maryland. Congratulations! food buffet lunch, all you can eat. Dance and listen to some old school, oldies but goodies music, hand-dancing, line dancing, with live entertainment by Captain Fly and Friends You can bring your cards and play some pinochle, spades, bid whist, etc. and have a good time with me, “Rambling Rose”. Get your ticket early by calling me at 4110-833-9474. I thank you for your support. Well, my dear friends, I am out of space. I have to go, but remember, if you need me call me at 410-833-9474 or email me at [email protected] Until the next time, I’m musically yours.